The High court rejects plea of driver that the review he sought is only a correction of clerical mistake. In this case, the driver of the offending vehicle, was found not having a valid licence. The tribunal held that the driver is liable to pay compensation of Rs.8, 48,482/-. However, the driver did not prefer any appeal. Curiously, in another claim petition by yet another victim, relating to the same accident, caused by the same driver, it was found that he was having a valid license and in that petition, the tribunal fixed liability to pay compensation on the Insurance Company. Realising this discrepancy, the driver filed a ‘review application’ and the tribunal rejected the application holding that ‘there is no clerical error in the award and there being no power with the Tribunal to review its award on merits’. 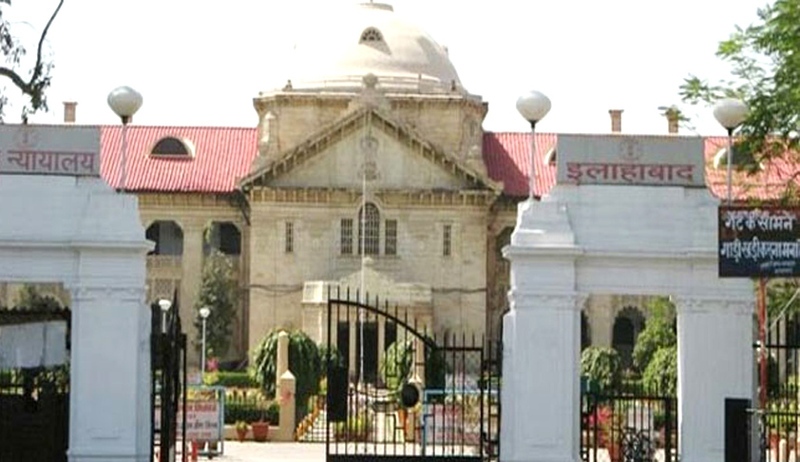 Thereafter, Petitioner approached the High Court challenging the rejection of his ‘review’, claiming that ‘Tribunal had, by inadvertence, ignored the stamp of renewal of the license and the same amounts to a clerical error and in relation to which the Tribunal had the power to make necessary corrections.” He submitted that the review soughtwas not a substantive review but for correction of a clerical error. The High court held that the Tribunal can correct its own awards, only in the following categories of cases.